This sublime cream is made for lovers and hippies. Promoting balance, peace and harmony. There is no doubt Patchouli is associated with free love, a youth misspent and seasons past with no regrets. Smoking a joint. Why the hell not. This will resonate with a small group, and this one is for you my friends. This cream uses 100% Western Australian olive oil giving it a botanically rich feel, leaving your skin nurtured and softened without being oily. Added is Australian Organic hemp seed oil, high in omega 3 & 6, to promote healthy skin as there is no other oil from the plant kingdom as rich in essential fatty acids. Hemp seed oil is a natural moisturiser and can help to make your skin feel smooth and soft. 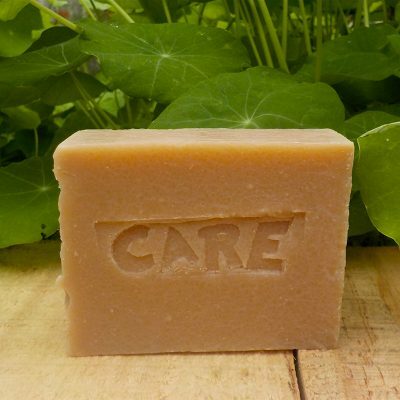 Ingredients: Distilled rain water, Western Australian olive oil, Organic hemp seed oil, Avocado oil, emulsifying wax, patchouli essential oil, 1% preservative is paraben & formaldehyde free, (Phenoxyethanol, Caprylyl Glycol, Sorbic Acid). All our products are packaged in glass for environmental consideration and to ensure the superior integrity of your product.